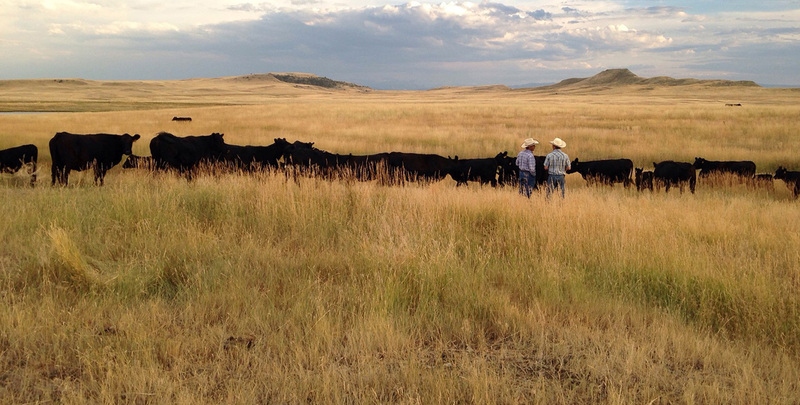 knowing how to RUN A BUSINESS that grows crops and raises livestock. where do you go to learn how to run a sustainable business that creates value now and for generations to come? 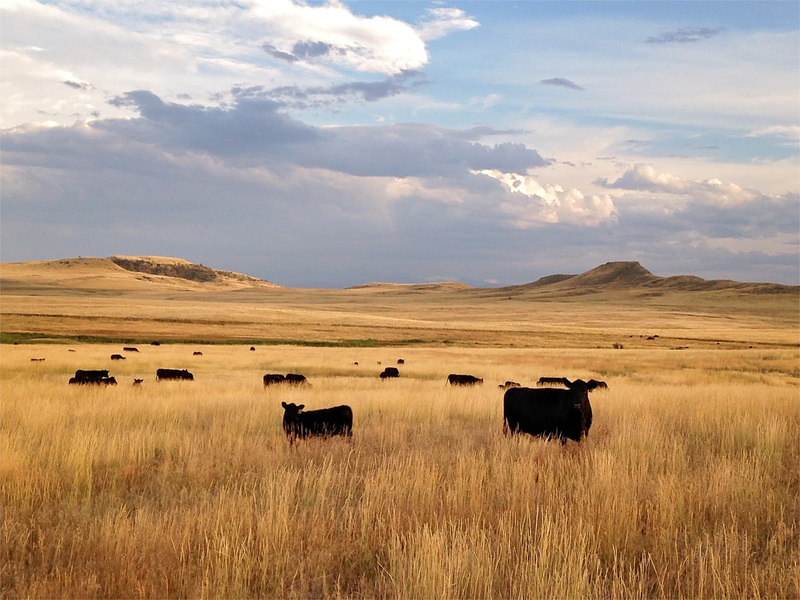 RMC has a long, successful track record of equipping ranchers like you with the tools and insights to transform your ranch into a sustainable business. Our Ranching For Profit School has been recognized internationally for 35 years as THE business school of ranching. In less than a week we cover more topics more effectively than any other program in agriculture. You’ll learn how to apply economic and financial principles to increase your profit, manage debt and improve cash flow. You’ll learn how to manage grazing to improve soil health and increase carrying capacity without increasing labor or input costs. You’ll take home tools to manage drought and build a resilient business that can withstand risk. 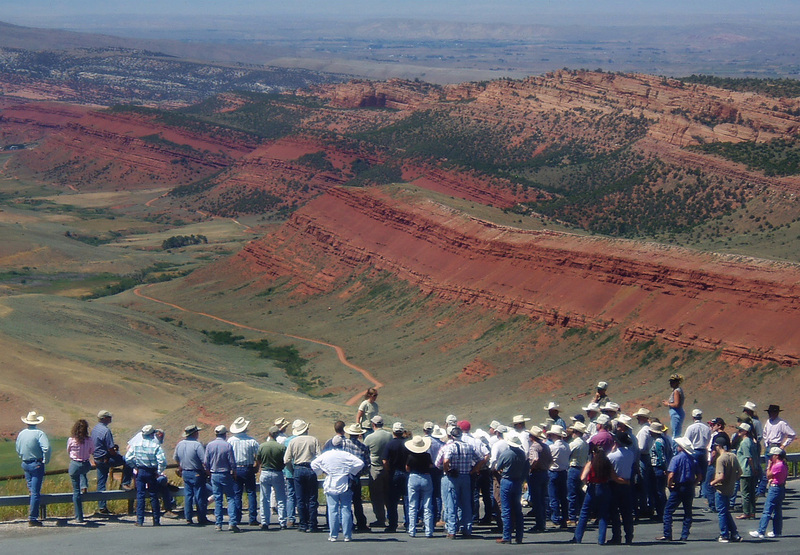 You’ll learn how to increase personal effectiveness, build a cohesive team and draft a succession plan to successfully transition your ranch to future generations. “I was running a cow to 10 acres and was feeding approximately a ton of hay to a cow. This year (2 years later) I ran a cow to 4.6 acres and didn’t feed any hay . . .
Executive Link and RFP Next Steps provide Ranching For Profit School graduates the support and accountability they need to successfully navigate change. The result is healthier land, happier families and more profitable businesses.